The Black Parker by Ike Behar is a truly marvelous design by the renowned Ike Behar. 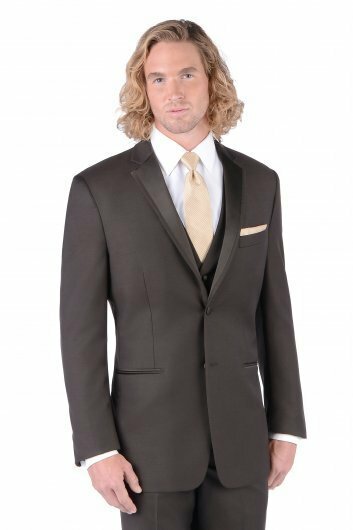 This black tuxedo features a slim fit jacket made from Luxe Super 120’s comfort wool. 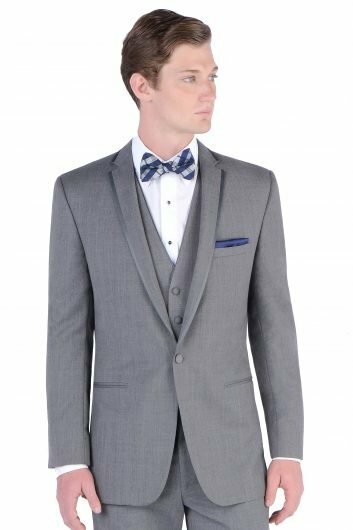 The Black Parker has matching flat front pants, a two button front closure and a satin notch lapel to ensure that you are looking your best at prom, homecoming, or any other special occasion such as a wedding. 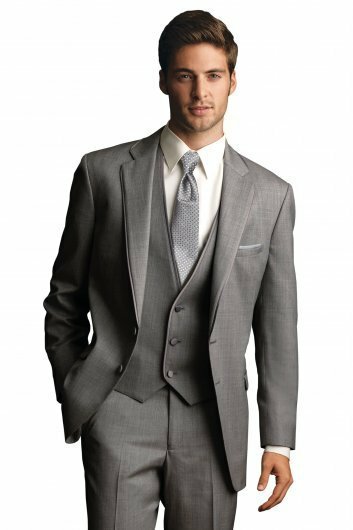 With besom pockets and a side vented back, you will be the most comfortable one there as well as the most stylish. 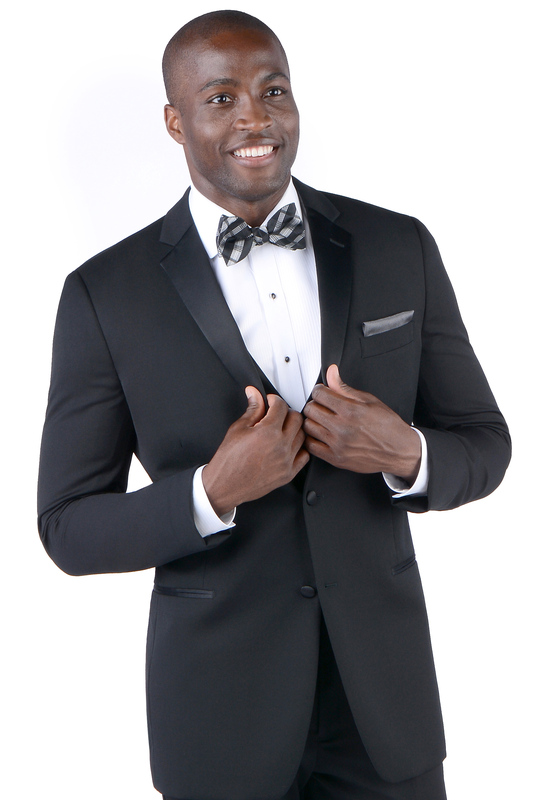 The stylish black tuxedo, the Black Parker by Ike Behar, is available in both adult and child sizes.